The Dog Meat Trade is horrific. With China, Korea, India and Thailand are sadly big consumers of dog meat. Lorries carrying more than 400 dogs to slaughter get stopped by activists who help save the dogs from becoming victim to this gruesome trade. 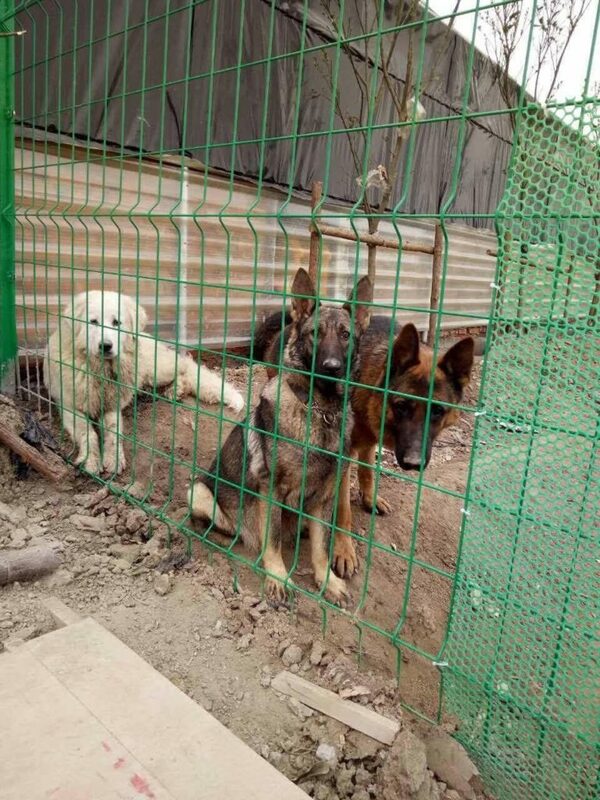 We created the Darkness to Light Project to help bring some of these dogs back to the UK and are now working with a team based in Beijing, China. Although an extremely expensive project to undertake, costing more than £1,200 to bring each dog to the UK, we feel it is a price worth paying. Please help support our project and the dogs by donating as much as you can give below. Click here to find out more about the Darkness to Light Project.